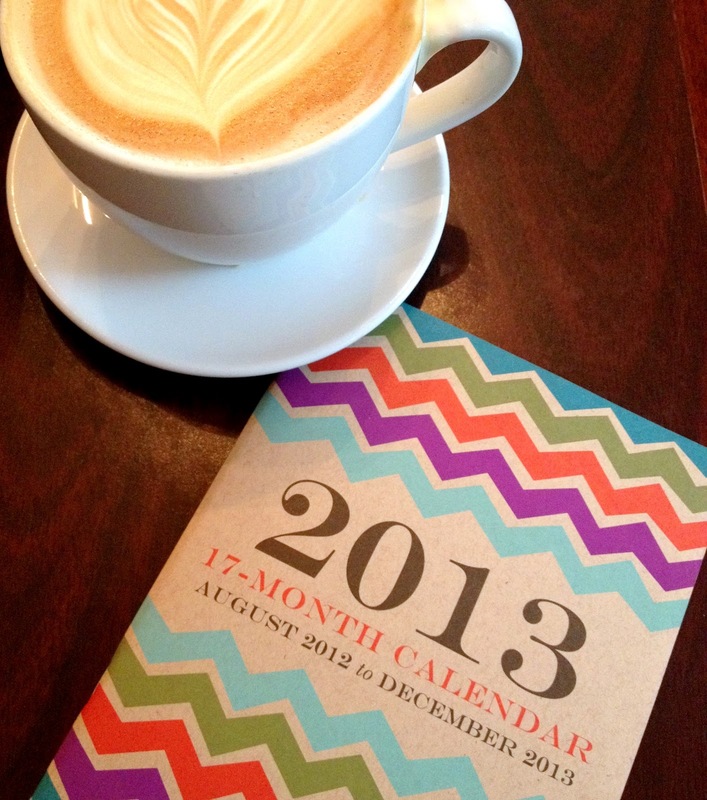 Yes, I realize it's only July 2012 and I've already purchased my 2013 planner...but, my OCD's needed it early. It's amazing. All I've ever really wanted in a planner is a large shot of each month where I can easily see trips away, holidays, etc. And this one does just that with no extra jazz. It is light & thin and takes up no space in my purse. I've already started marking in August...find it here. Super cute!!! Love the colors! So in love with your new calendar! I love getting a new planner... I'm thinking about getting a new Lilly Pulitzer planner soon with the new sticker set by Lifeguard Press. This sounds great..I've been looking for a simple planner since I always end up making side to do lists anyways!